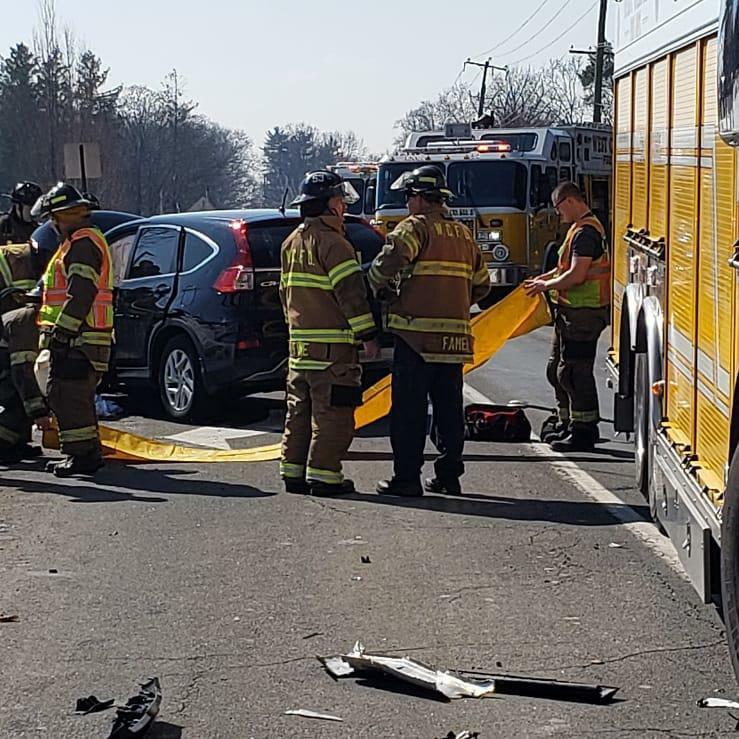 On Saturday at approximately 10:28, Stations 52, 53 (Fame Fire Co.)and 55 (GFAC) where dispatched to the intersection on Pottstown Pike and Greenhill Rd for the reported accident with Entrapment. Assistant 52 and Assistant 53 went en route and where given the report of 2 Vehicles Blocking the Roadway with reports of people trapped. Shortly after Assistant 52 arrived to confirm the report of Entrapment. Rescue 53 followed by Engine 52-1 (FF J. Eadie) and Engine 53 went Responding. 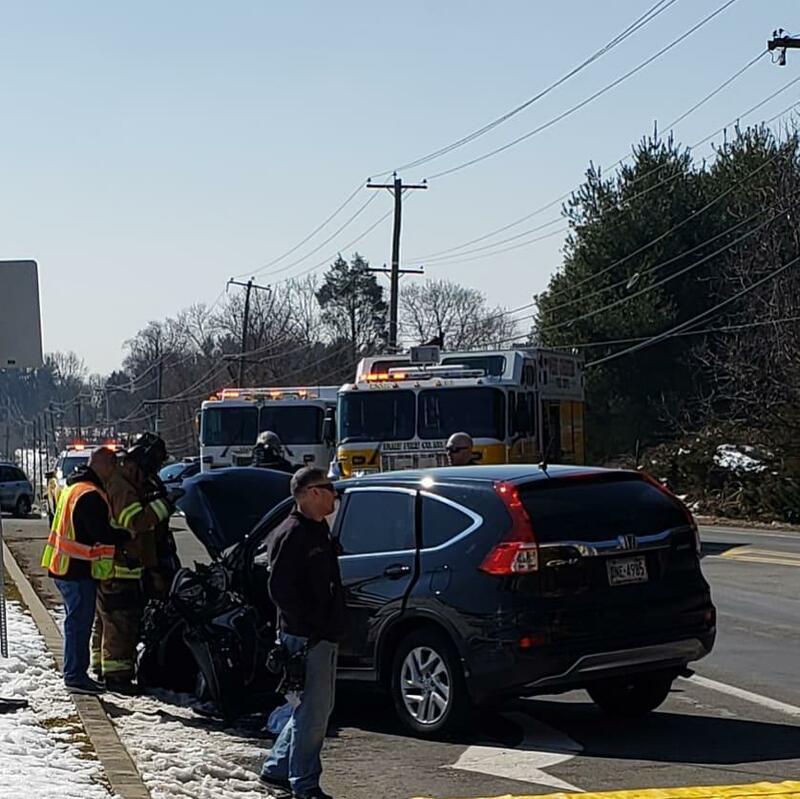 Rescue 53 arrived along with the 2 engines and shortly after, the extrication of the patient was complete. Units cleaned up and returned a short time after.